Hello! 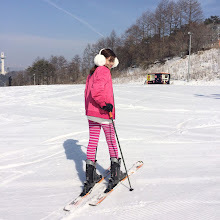 After 2 months of blog hiatus, I'm back. 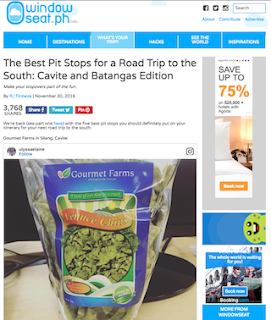 I supposedly post this entry last September but due to hectic schedule, I posted it now. 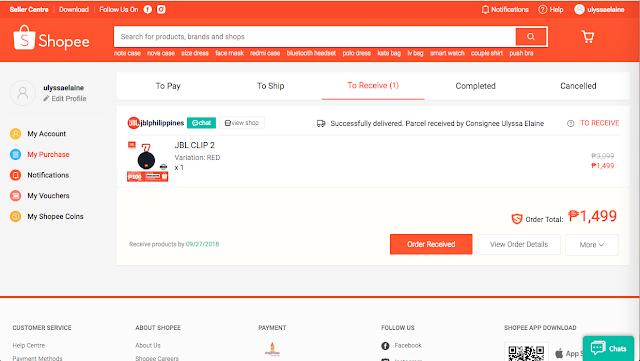 Without further ado, I want to share my 1st Shopee shopping experience. 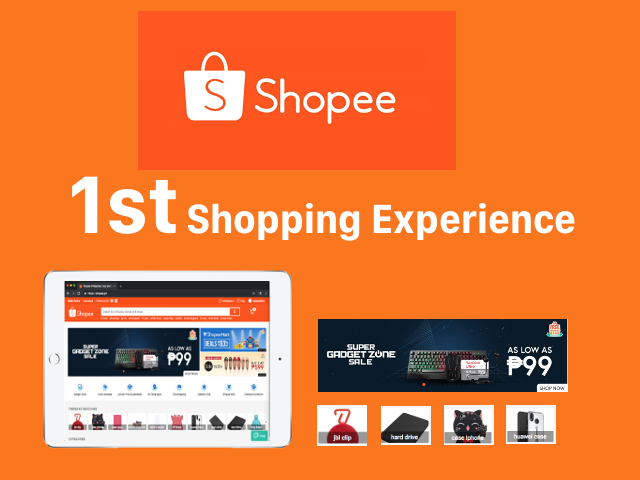 Last September 2018, there's a Super Gadget Zone Sale hosted by Shopee. I was hesitant to shop at first but I gave it a "go". 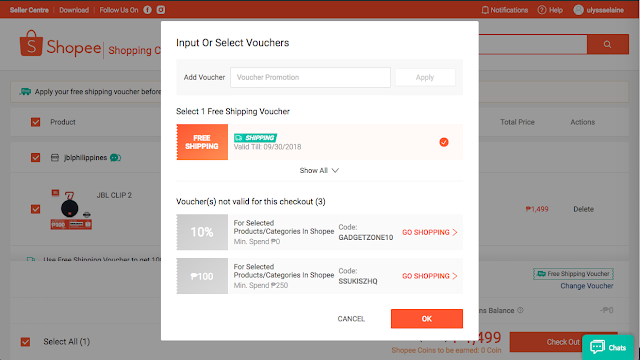 By signing up, there are freebies such as free shipping fee. 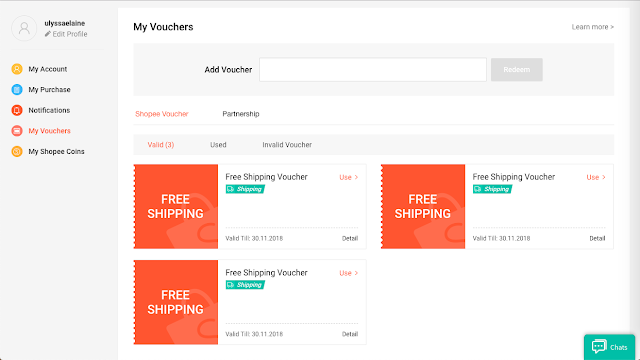 You can receive at least 3 free shipping vouchers!!! This freebie is still ongoing as of November 2018. 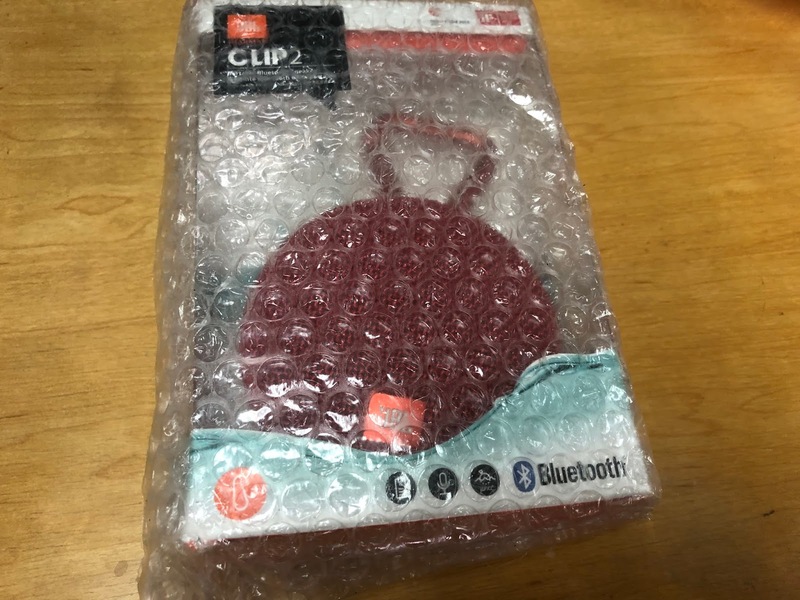 My mom really wanted to have a bluetooth speaker for her phone. 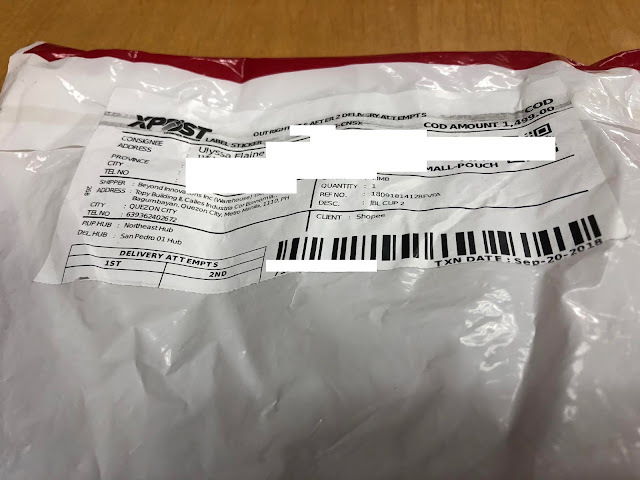 Her birthday was last September so it's a nice birthday present to give. 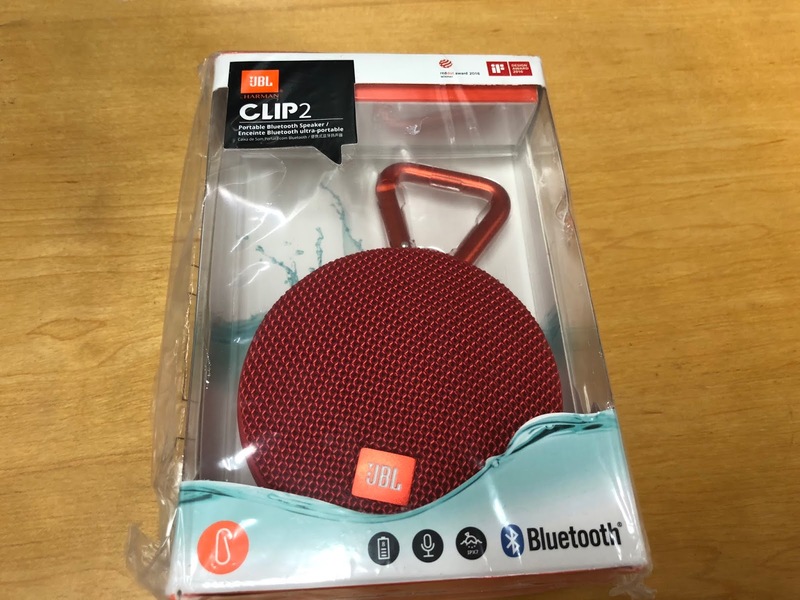 She's not super techie so I looked for a bluetooth speaker that also has a built-in audio cable right next to the speaker. With that, she will just plug-in the device to her mobile phone and play her favorite music. That's it! 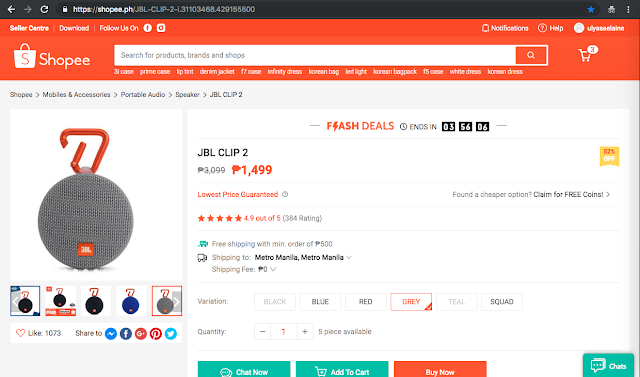 I bumped on this brand JBL and I super love it! 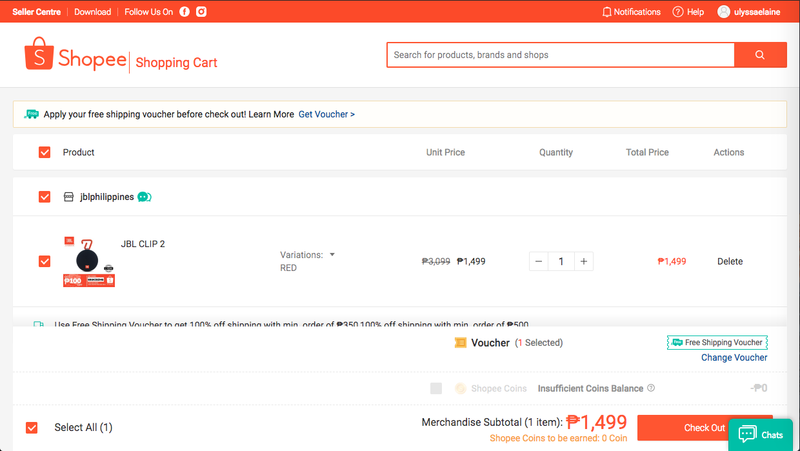 The original price was Php 3,099 / USD 58.89 and was reduced to 52% off so I purchased it for only Php 1,499 / USD 28.49. It was a great deal that I ever purchased. 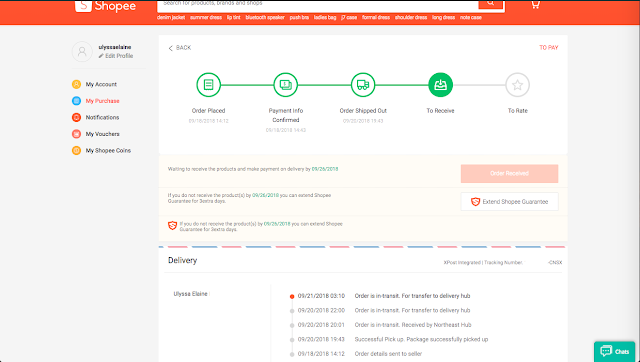 By the way, I used the free shipping voucher. On the Checkout option, you can opt to leave a message to seller. The delivery logistics on this brand is XPost Integrated. 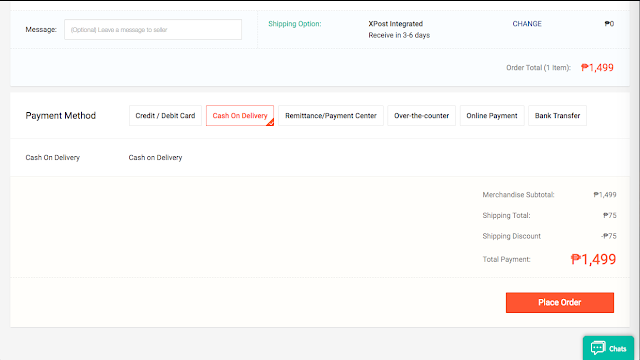 They also accepts Cash-on-delivery option. 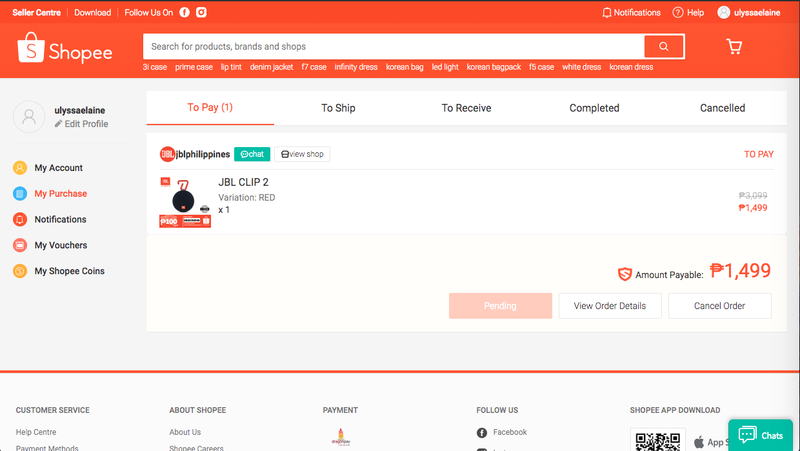 After that, you can check your order status on the Shopee Dashboard. After you received the item, you will notice an alert like this on the Shopee Dashboard. 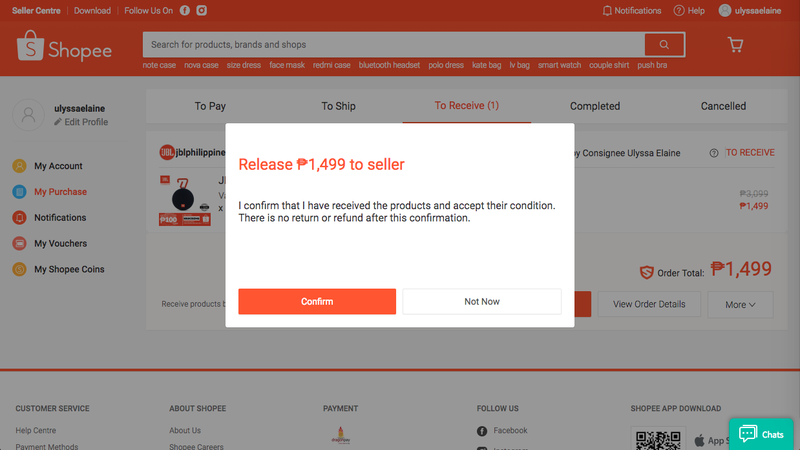 I didn't click the Confirm button and just let it be. The product is original and in good condition. There's no scratches, or whatsoever. 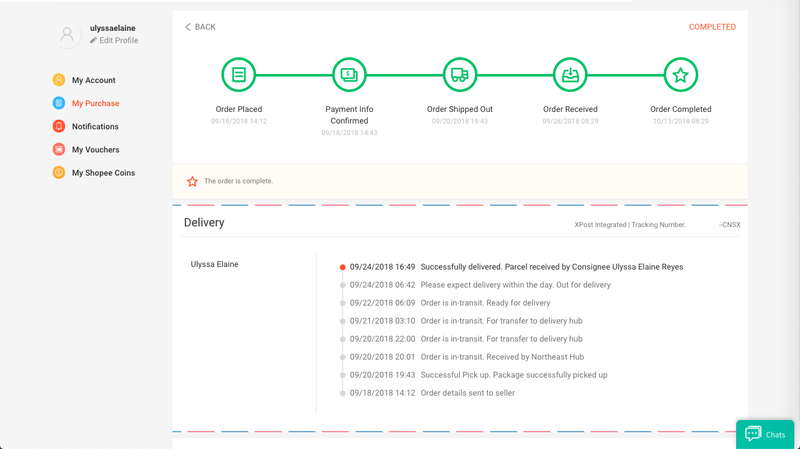 I just don't like the long waiting time for the delivery. It took me a week before I received my item (compared to other online shopping sites) even if the delivery address is in Metro Manila area. Nonetheless, it's still a good shopping experience. How about you? Have you purchased from Shopee? Share your experience.